In advance of Bett, Europe’s largest exhibition for technology in education, Adobe today announced the forthcoming release of updated Android applications optimized for select Chromebooks. School administrators can approve and push Adobe apps on select managed Chromebooks by using the Google Admin console. 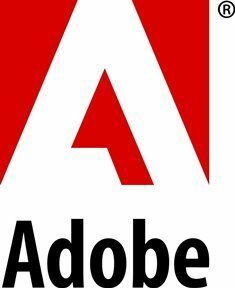 Schools can expect an additional wave of Adobe apps to be launched later this year. Insights into how teachers and students view creativity were made evident through Adobe’s global study into GEN Z.